T-off in the bunker. The closer you send it to the cup the more you score. 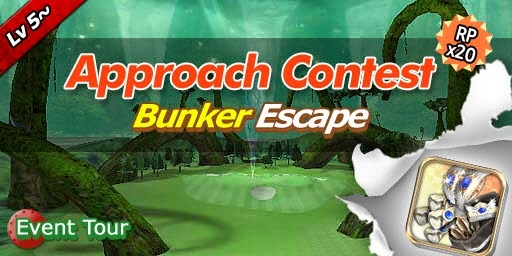 Score 5500 pts+ for the roulette chance on Angel's Golf Club! 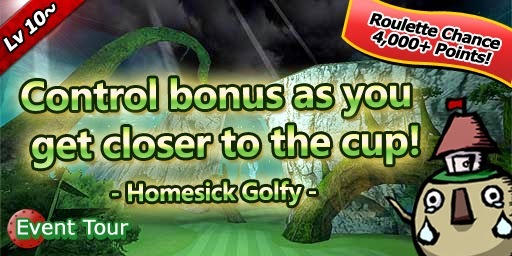 Score 4000 pts+ for the roulette chance on Home Sick Golfy!